This is the last in my series on avoiding disaster when booking event speakers. The idea is for top speakers to talk about their onsite experiences in a way that provides some useful lessons and reminders. 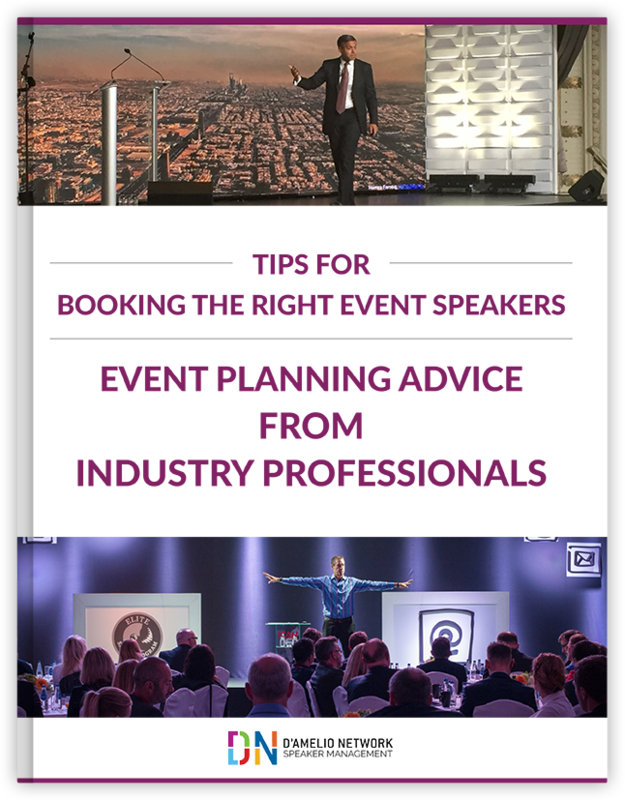 Ideally, their insights will find their way into your event planning checklist. TAKE CONTROL OF THE CONTENT/MESSAGE How can you generate maximum impact from the outside speakers at your next meeting or conference? How can you make sure the speakers’ insights are relevant and focused on what matters most to your audience? In my years helping event planners wrestle with that challenge, I have found there is sometimes no substitute for adding an experienced interviewer, discussion leader, or panel moderator. The difference it can make to the quality of the content delivery can be sizable.